Do you have a ton of photos on your smart phone. I have over 500 photos, and sometimes need to delete some because my phone needs more space. If you are like me, you need to make a Groovebook! Groovebook is a program that will print up to 100 photos from your phone every month for only $2.99 a month! I love it because it allows me to simply print them, and not have to worry about making a larger photo book. The quality of the images is amazing! 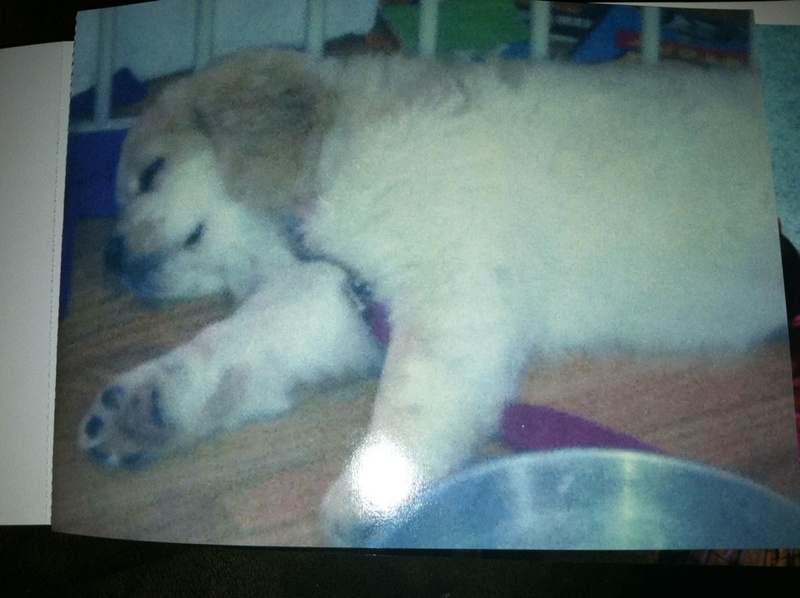 You can choose the 100 photos you want printed in your book, AND you can even send it to someone other than yourself! 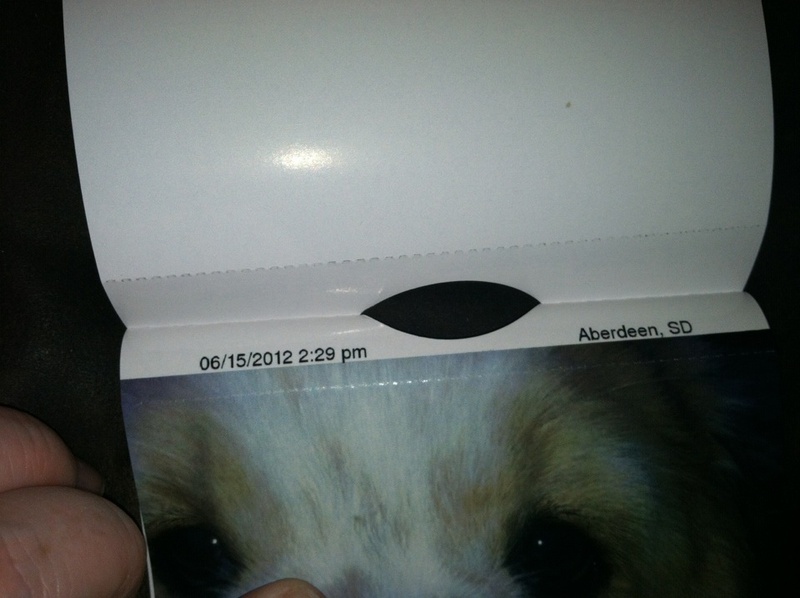 And I love that they are not only perforated so that you can use them as individual photos, but they also have the location, time and date stamped on the end (this will not show if you choose to remove them), so you know when and where the photo was taken. This is done automatically based on your phone's settings! Want to get your own Groovebook? 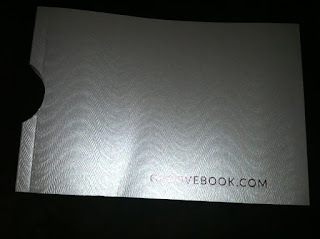 Visit: www.groovebook.com and use code: GROOVEBREAK to get your first Groovebook for FREE!! That is right: No shipping costs at all! 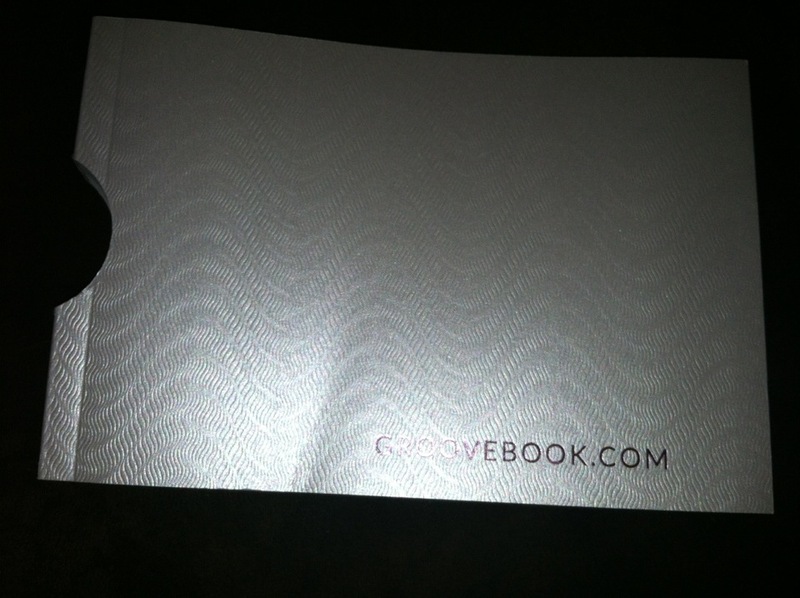 MamaBreak received a Groovebook to review here on the site. We did not receive any other sort of compensation. As always, our opinions and experiences are our own. what an awesome idea, I love this, thanks for sharing! That is such a great idea, I use my phone to take photos of my kids all the time so it fills up quick. Thank you for sharing.